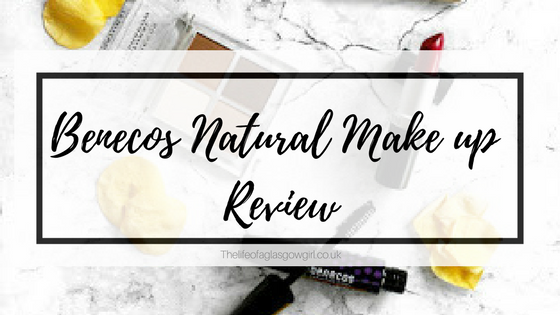 Today's post is all about Benecos Vegan make up and boy am I excited to tell you all about it. 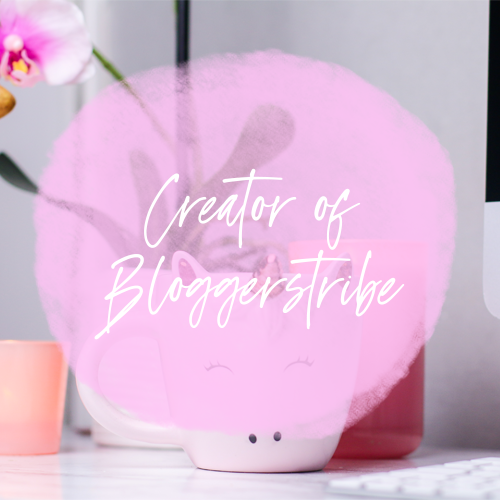 I love Natural make up and as I said in my Technic make up review post, I am out to educate myself on makeup and beauty brands that are vegan and cruelty free. I now have another brand that I can add to my list of places I can buy make up from. 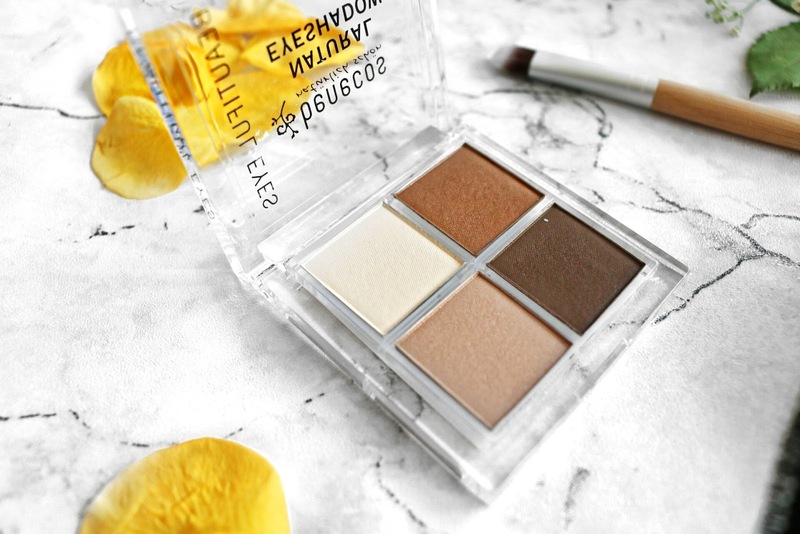 First up is this lovely eyeshadow quad, I have been sticking to more neutral colours lately and browns have proved to be a staple in the looks i've been creating. 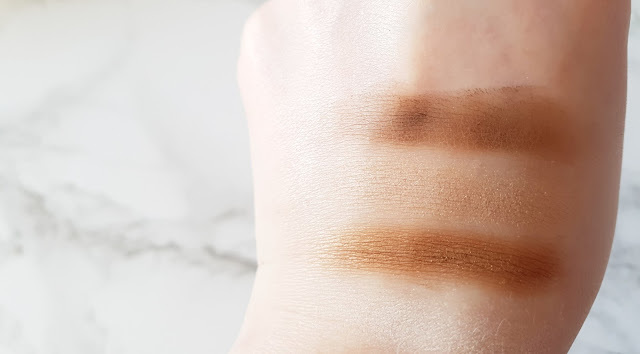 This quad is made up of 3 different shades of brown and one white/cream colour, they are all perfect for everyday make up looks but can also take you from day to night if needed (They also blend very well!). I have loved using the lightest shade under my brow bone to make it pop that bit more. 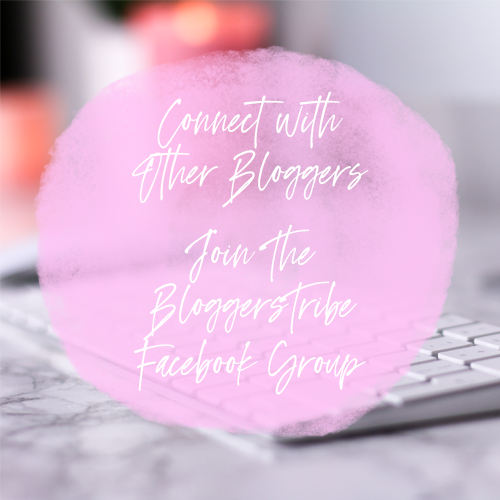 Personally I have been paring the second shade with the 3rd for most of my looks lately and I love how they go on, they stay well and I have found that building up the colour can really help with making the look more pigmented. This eyeshadow Quad is £6.95, and I know, some of you will be thinking what the hell?! But, When you take into consideration that it's vegan and BDIH Certified plus great quality, it's actually a fantastic price for this quad! 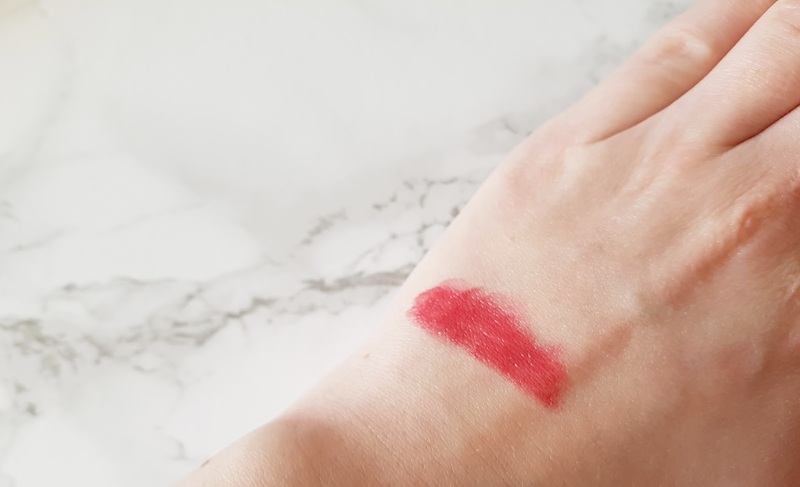 What I love about this lipstick is how smoothly it goes on, It seems to glide on to my lips with ease and it feels lovely, not too sticky and not drying. The colour is lovely but I did notice that I had to build it up a little with about 2/3 layers but I didn't have a problem with that to be honest because I like the outcome of the colour and how well this lipstick went with a few different looks. 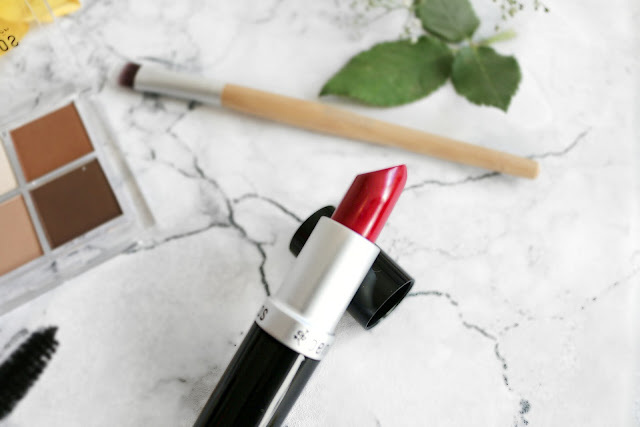 It's great to have an all natural lipstick that works well for the price of £6.95. It's such a great price and especially for what you are getting in terms of knowing there's no harsh chemicals etc... and it's vegan. I have somewhat of an obsession with mascaras, I love to collect them it seems because that is the one piece of make up I can't live without. If I am going anywhere I HAVE to wear mascara, even if I'm not wearing anything else so I was super excited to receive this item, It was the first one I tried and I have been using it since. The volume it creates is AMAZING, My lashes look so long which I love. 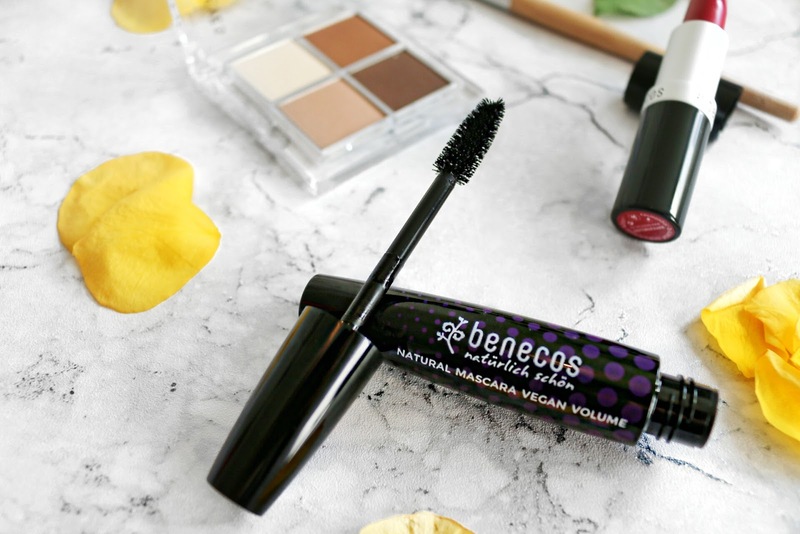 I have loved how long the mascara lasts once it's dry which is great, but I will say that it can stay wet for a little while so do be careful with that, I noticed a few times once I put it on a couple of seconds later it ended up on my eyelid but for the price of £7.95 and the fact it's natural it's actually pretty good. I am a complete and utter make up brush horder... I can never have enough of them so when I got this little beauty in the package I was super excited to try it out. MAde up of vegan toray fibre with a bamboo handle, It's a very sturdy brush and when I put it to the wash test, It didn't shed and looked good as new once dried. 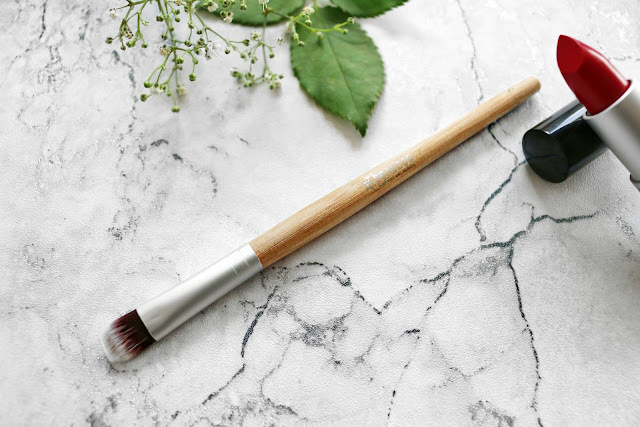 I use this brush to apply the eyeshadow from Benecos and it works a treat. I love how it doesn't soak up too much of the product but it also doesn't let the product just fall straight off. It's such a handy wee brush to have and I think I'm going to invest in the other 4 brushes that Benecos has to offer. At £4.95 it's definetly worth the money, its vegan, applies eyeshadow great and has passed my wash test. These all sound great! And that lipstick is a gorgeous colour! I love those looks for the eyeshadow. Definitely my go to colors that I wear constantly. I am always looking for new mascara as well so I might have to look into this. Thank you for commenting ❤️ The colours are great because they can transition from day to night! I would really recommend this brand. Those colours in the eyeshadow palette are so nice, I love neutral colours especially around my eyes and I would definitely pay that, compared to some eye shadow palettes out there, this ones not that bad. I love mascaras too but I'm picky, though after seeing this I might just have to go in another direction and try this one. 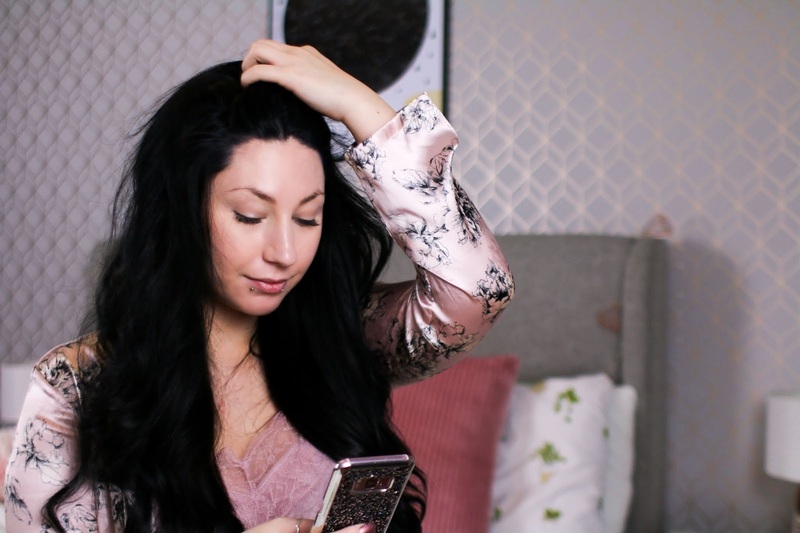 These look like stunning products, Jordanne! And you've shown them off so well with your gorgeous photography! Really like that the lipstick is buildable, sometimes I like a subtle effect rather than a big in your face impact, so that sounds fab to me! That all these products are vegan too is great, that's a real plus in my book! Thank you for commenting ❤️ aww thank you! I loved photographing these because they are amazing products, I do feel like the photos haven't done the lipstick justice though because it's such a beautiful shade! I love he eyeshadow pallet! I'm a sucker for natural colours! I've never heard of this brand! But it looks amazing- i think the lipstick is my favourite, really love the colour and that its buildlable. Your photos are so pretty! I love that lipstick, the name makes it sound so summery! The brush is so cute, it looks so nice! Thank you for commenting ❤️ Thank you so much, the name of the lipstick is definitely what drew me to it! Everything looks so lovely! Your photos are as well! I'm wishing this was sold in the USA, those shadows look so pigmented! Oh wow, I actually really like these colors! 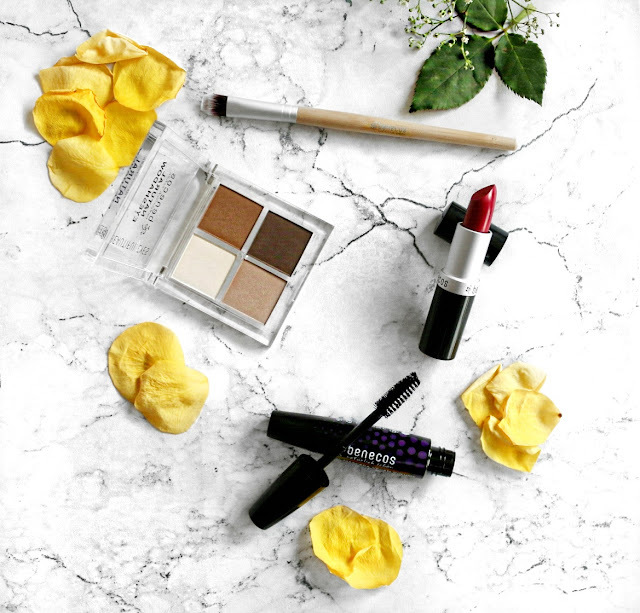 The eye shadow is a very similar shade to what I use already - I have found that golden colors really bring out the green in my eyes! And of course, a red lip is always a classic! Thank you for commenting ❤️ The eye shadows are such great quality no I love that you can build your colour up with them for trying different looks.